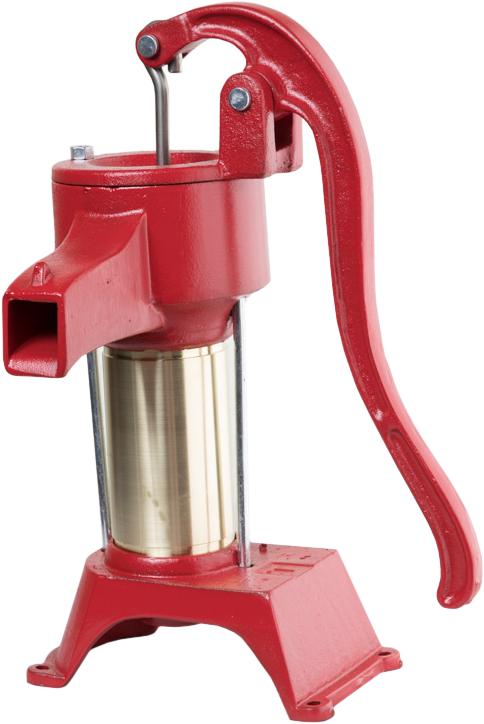 Hitzer 30-95 EZ-Flo Hopper Stove is an outstandingly efficient and convenient heating source. 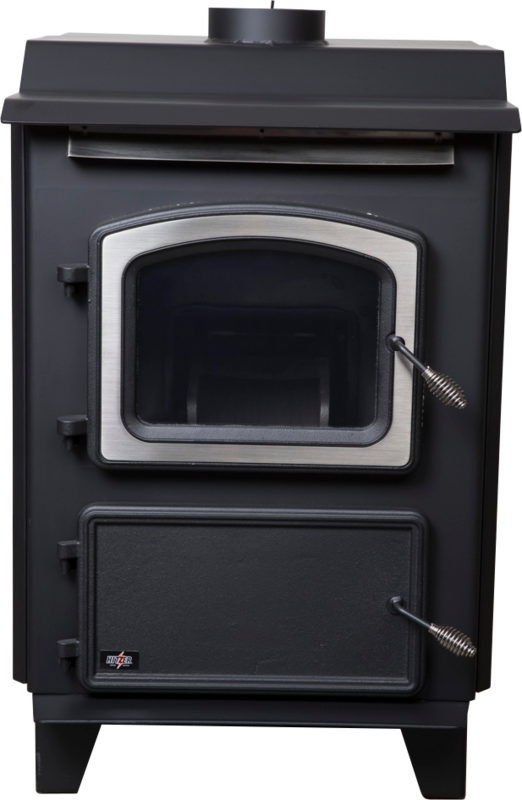 With a thirty pound hopper this stove has extended long burns and produces over 60,000 btu’s of evenly warm temperatures. 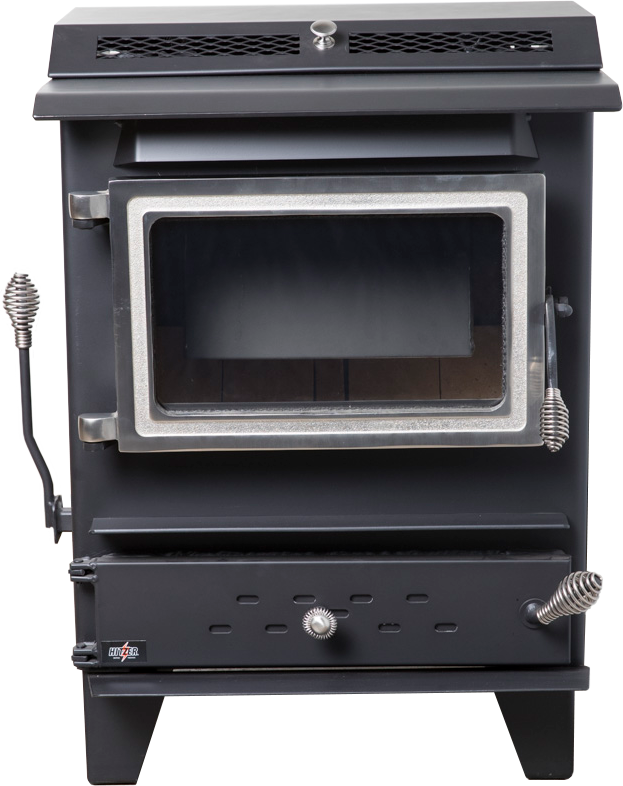 The advance technology of a removable hopper is an added convenience of this top choice stove. 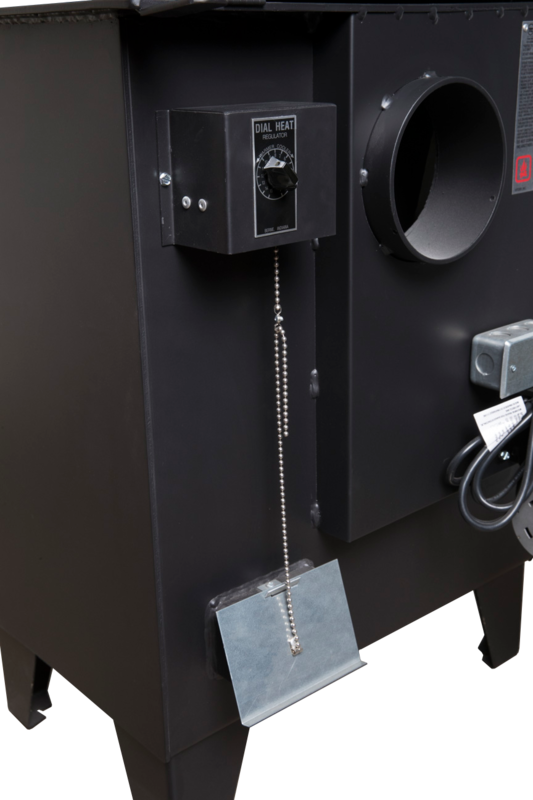 Like all Hitzer stoves, the 30-95 is thermostatically controlled, and provides heating capabilities without electricity. With heating capabilities of up to 2000 square feet the EZ-Flo meets your heating needs, as well as provides beauty and charm to one’s home. 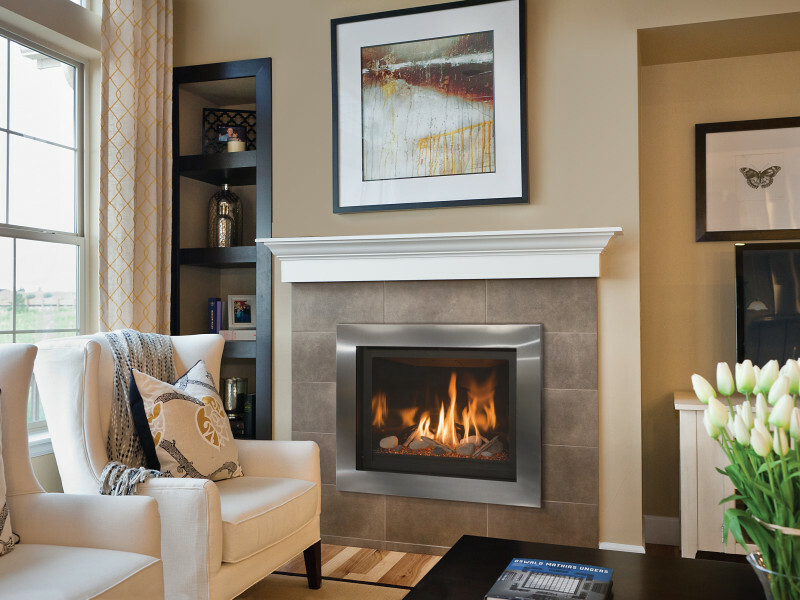 The full view firebox window allows easy viewing that creates cozy warm relaxation. 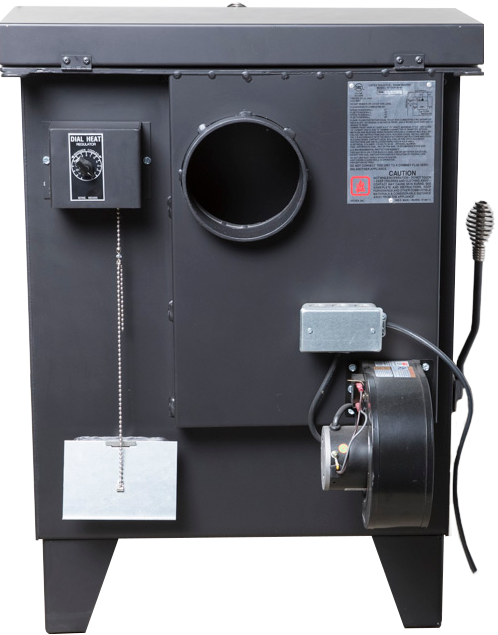 With the color of stove to match your home, the Hitzer 30-95, will decorate your home, produce cost efficient heat, and create a warm and soothing environment. 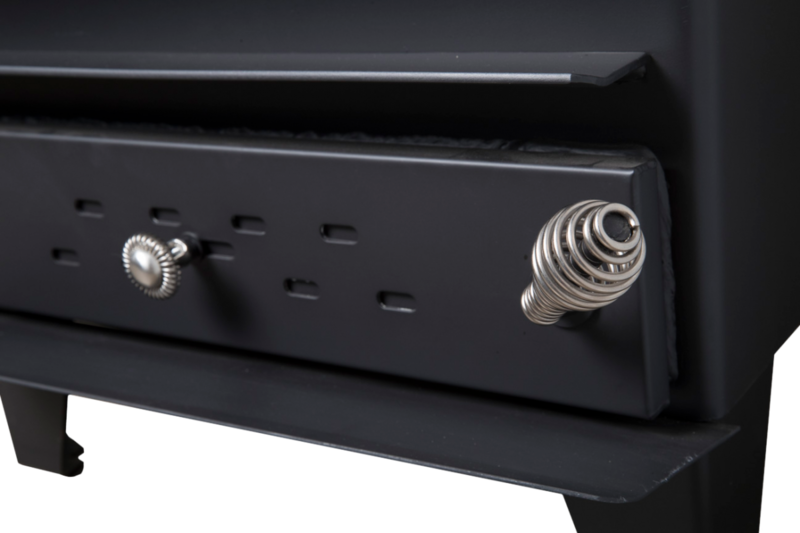 How do I make my stove burn warmer? 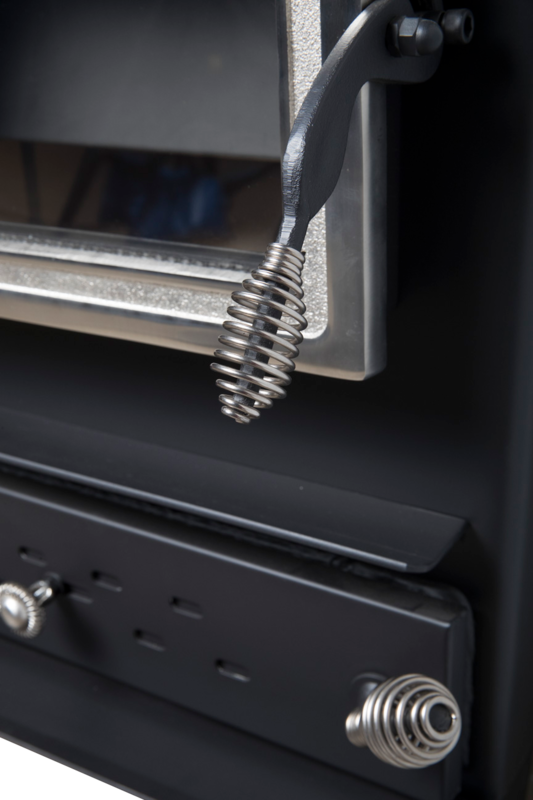 There are numerous ways to make the stove burn warmer. First, remove all the ash build up by shaking the ashes with the grate shaker. Next, allow for more air to enter through the air intakes. 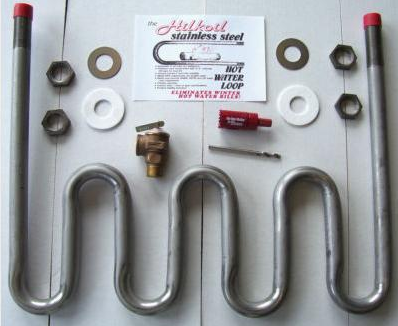 This can be done by adjusting the thermostat to a higher number, opening the ash door slides, opening the air intake knobs, or a combination of these methods. The last method is to apply more fuel, as you might not have enough fuel to maintain a hot fire. How long of burn time can I expect from one burn period, before filling the stove with more coal? There are a lot of variables that can affect the burn time of the unit. These variables include the exterior weather conditions, room temperature desired, draft of the chimney, as well as many other conditions. 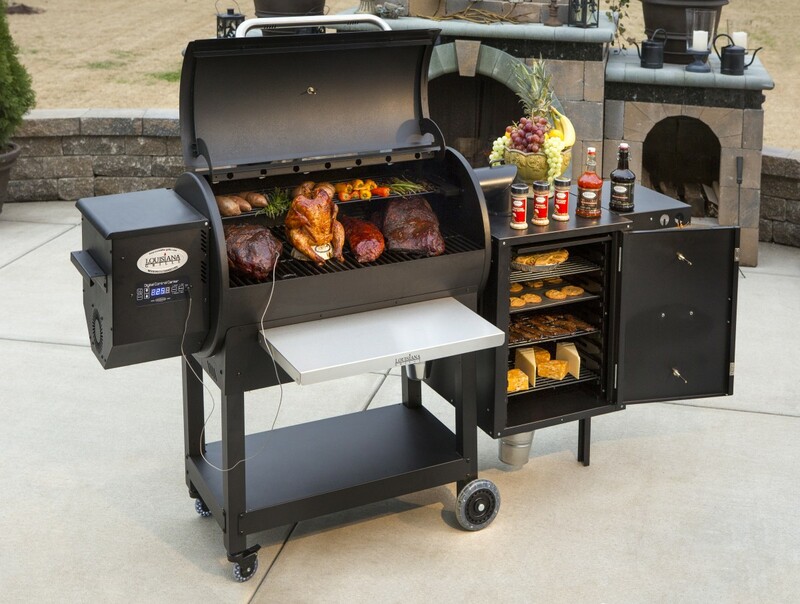 Results may vary, but the average burn time between loads ranges from 8-24 hours. These burn times may exceed the averages, depending on the situation as every situation is different. How often should I have my chimney inspected or cleaned? The chimney should be cleaned a minimum of once a year. The preferred time is before the burning season to make sure there is no substance in the chimney. During the burn season it should be inspected at least twice monthly to insure the safety of the chimney. Upon inspection, if the chimney is dirty or plugged, have the chimney cleaned immediately.